gifts | So Pretty is as Pretty Does. Sugar skulls. 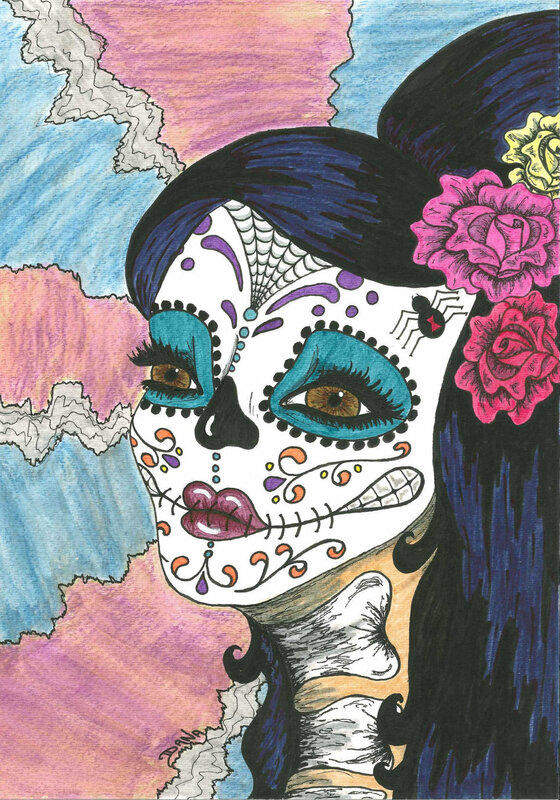 I bought this canvas print, Dia de Los Muertos Girl, from Gargoyle Canvas at the Downtown Chandler Art Walk. But, you can also visit their etsy shop.